Exciting times for crime fiction as ‘Deadly Focus’ is sold as a Korean translation! 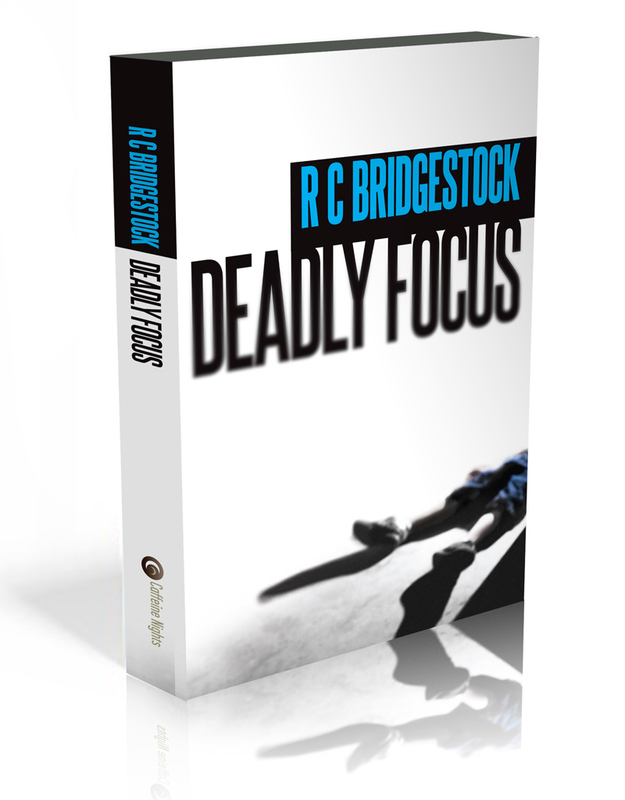 Caffeine Nights Publishing is pleased to announce its first foreign rights deal for RC Bridgestock’s novel, Deadly Focus. Deadly Focus is the first book in the D.I. 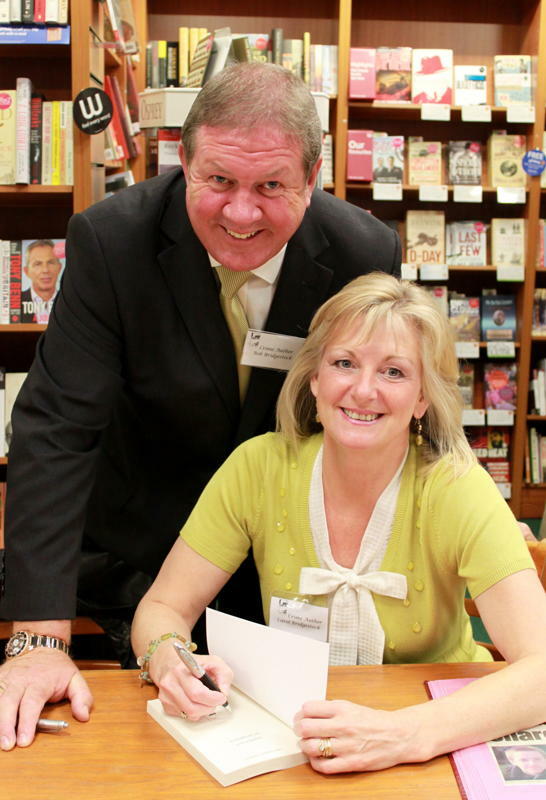 Jack Dylan series by the husband and wife writing team, Bob and Carol Bridgestock and has been sold as a Korean translation to Geulhangari Publishers. The deal brokered by Monika Luukkonen Literary Agency on behalf of Caffeine Nights and the authors and PubHub Literary Agency of Seoul on behalf of Korean publisher, Geulhangari Publishers will see the Korean version of Deadly Focus published in 2014 in paperback and eBook formats. 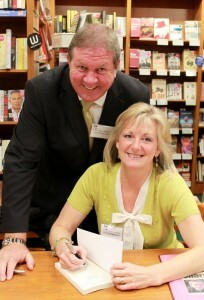 Described by Natasha Harding of The Sun Newspaper as ‘A Cracking Story’!